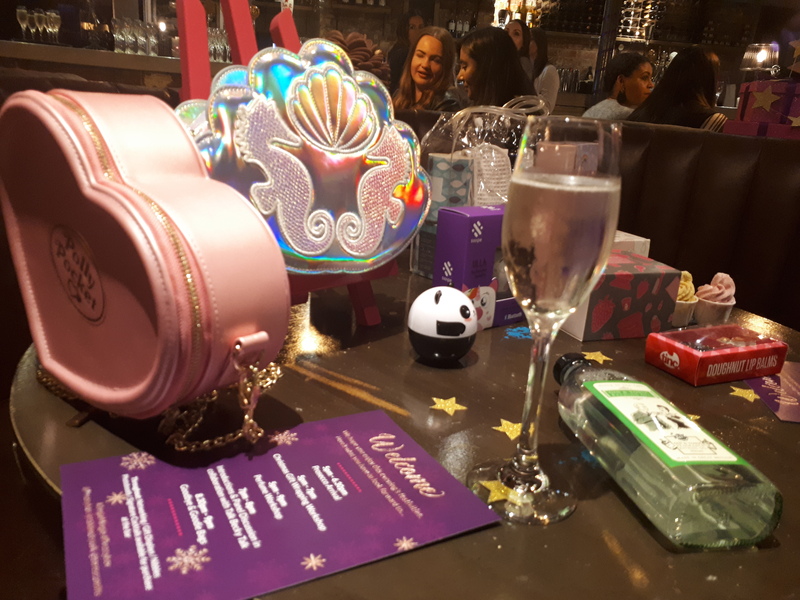 Last Thursday I attended the Jingle Mingle at The Baresca in Nottingham, which was hosted by Prezzybox and Talk Becky Talk. 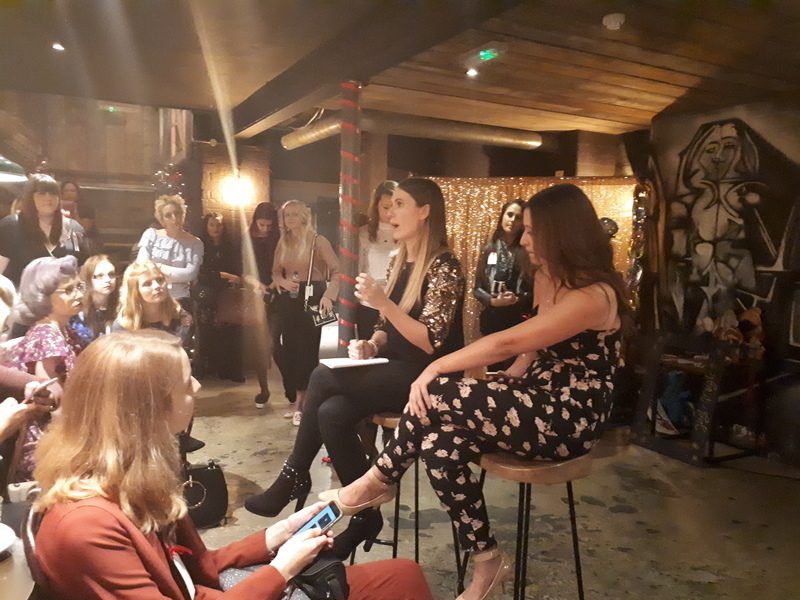 This was my first ever blogging event, so I was really excited to meet new people and get advice from the pros. On arrival, I was immediately encapsulated by all the lovely decorations. There were little trees of chocolate buttons and Haribos, and on the tables, there were Prezzybox items. They had the Polly Pocket handbag, which I have been dreaming about buying for ages. 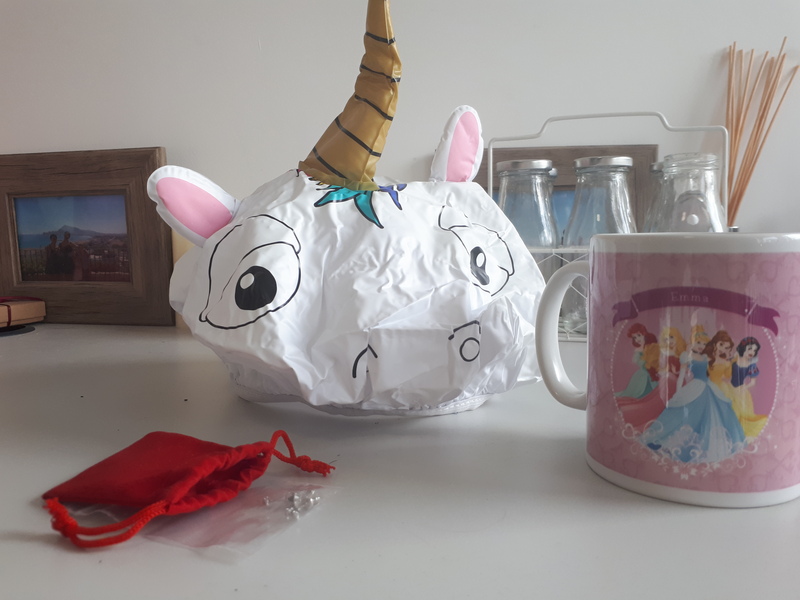 Of course, there was also all things related to unicorns, mermaids and every glittery item in between. The Perfume Studio held a taster session on making your own perfume. I learnt all about how different people smell different parts of the scent on you; the base note is what you smell when applying, the middle note is what everyone else smells, and then the end note is what you smell like at the end of the day. My base smelt like clean linen, then my middle smelt like a subtle floral, then my end was amber. 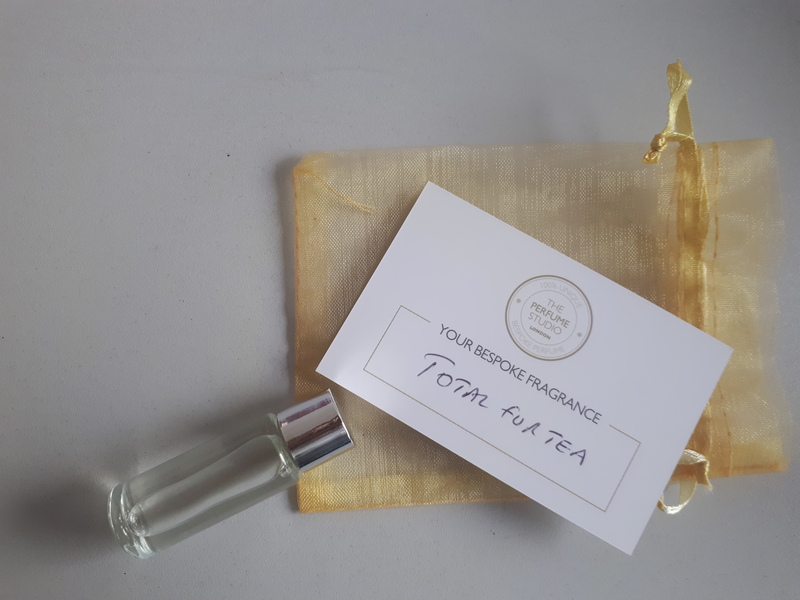 We also got to name our perfumes – I named mine Total For Tea! 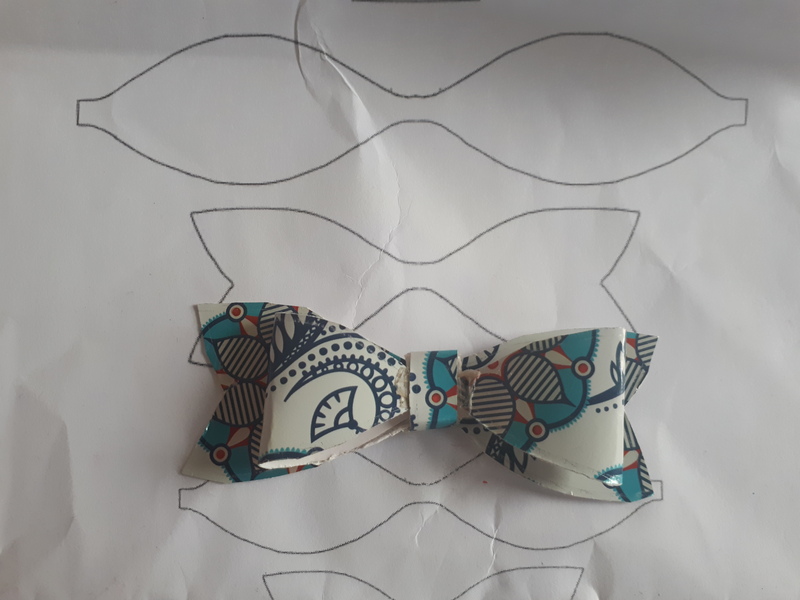 There was also a craft section, where we learnt how to make the perfect bow. I am absolutely hopeless at anything fiddley, so this was a blessing for me. I even brought back home with me some of the templates, so I can make them with my more crafty sister (yes, she is seven) and so all my presents will look wonderful this year. At the end, I even got a goodie bag! I only realised when I got home that they gave me the wrong one, but the items inside it were really lovely. Overall it was a superb evening, filled with fun and useful knowledge, and it has definitely been a highlight of my blogging career so far. Thank you for the invite Prezzybox and Talk Becky Talk!